Cell Moisturizing Toner is the first to moisturize the skin, it will adjust the skin to the desired pH value, while a variety of cold pressed plant essential oils and hyaluronic acid for the skin into the water, repair the skin. SKU: GNO06 Categories: Hot Selling Product, Promotion, Featured, Facial, Hydration & Moisturising, Rejuvenating, Skin Toner Brands: Stemology. ‘ oner is essential for one of the essential skin care products, the use of suitable toner in addition to moisturizing effect, but also block the bacteria and keep the skin pH balance, while bringing other repair effect. This is the first time I’ve seen a gel, rather than a liquid toner, and I’ve got to say… it’s brilliant! It is so easy and convenient to squeeze some gel out onto your fingers and rub it into your skin than grab a cotton pad, carefully pour out your liquid toner, and wipe your face. It saves you the need for all of those cotton pads. I can see how this product would be especially nice when you’re traveling. It’s far less likely to leak or spill and like I already mentioned, there’s no need to bring cotton pads along. I want more toners to be formulated into gels rather than liquids! 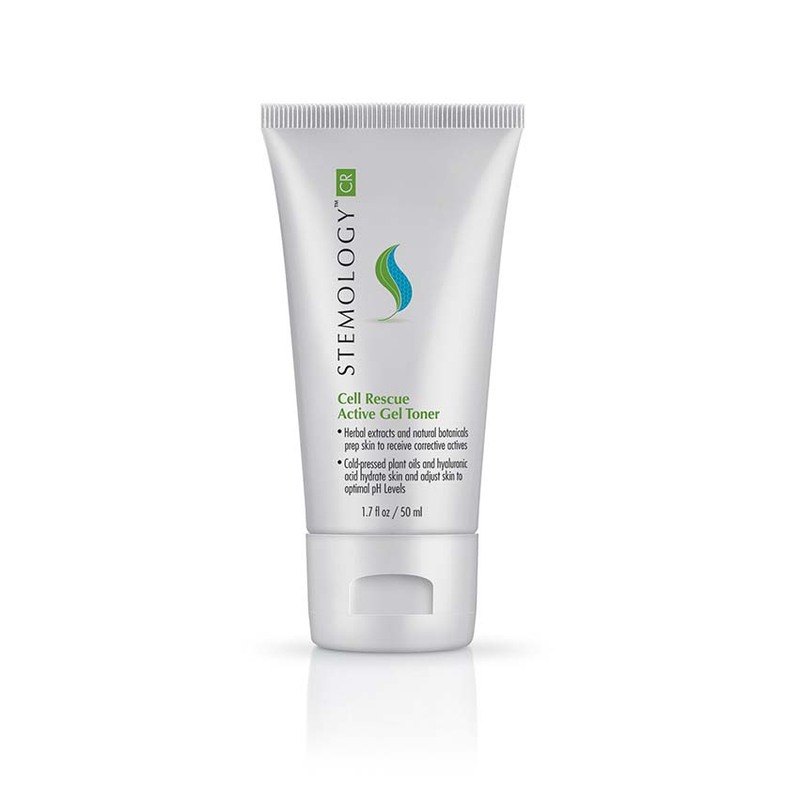 Cellular cleansing soft gel with pure natural ingredients, the formula does not contain alcohol and astringent. Cell Moisturizing Toner is the first to moisturize the skin, it will adjust the skin to the desired pH value, while a variety of cold pressed plant essential oils and hyaluronic acid for the skin into the water, repair the skin. After cleansing, squeeze pea-like weight on the cotton pad or fingerner, evenly applied to the face, neck and shoulder. One day can be used many times to wake up and protect the skin. For best results, use the essence and cream of the Stemology series. If you are sensitive to skin or worry about allergic to herbs, use an allergy test before use: Apply a small amount of wrist to stay for 24 hours. If there is no allergic reaction, you can use. Only for external use. For best results, store at temperatures below 100 degrees Fahrenheit (38 degrees Celsius). Keep the product out of the reach of children. Avoid contact with eyes. Due to the natural allergy of the cells, the color depth of the different batches of products may vary slightly depending on the natural material. However, changes in color do not affect the effectiveness of the product.